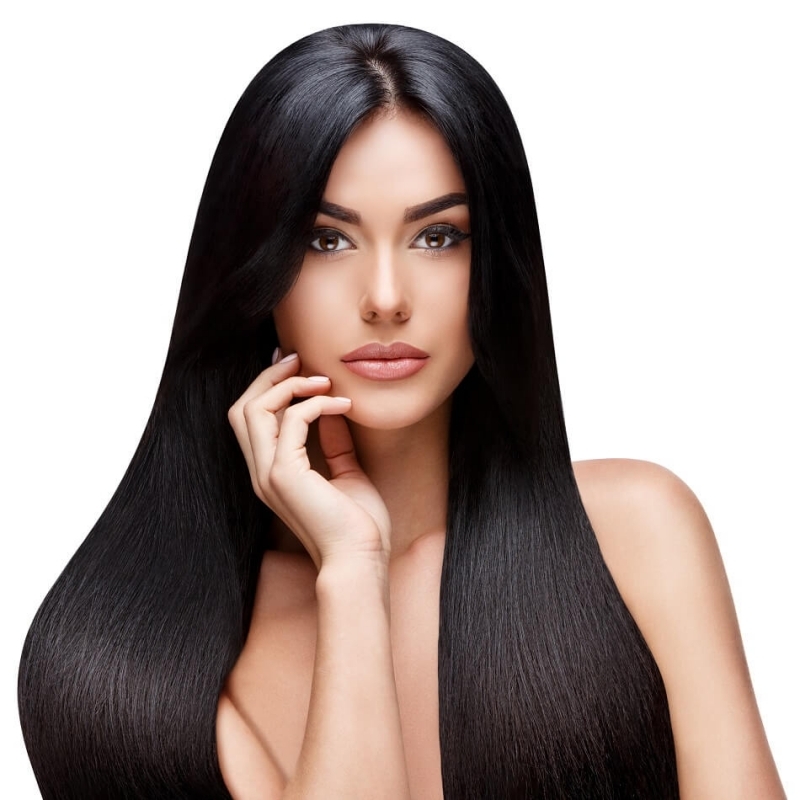 Noirette Beauty – #1B Off Black Clip In Hair Extensions of Euro Collection Luxury Cuticle Hair is made to perfectly match most European hair texture! Suitable for normal to thick hair. Get instant volume you always ever wanted using our clip-in hair extensions. The set comes in a 10-piece set, which ensures that your entire head is covered. The clips contain a silicone strip, so your hair is protected, and you can enjoy your awesome luscious locks. A product of 100% Remy Cuticle Human Hair. You can reuse this for long period, up to a year or more depending on how well you care for them and how often you use them. Just like your natural hair, blow-dried, flat ironed, curled, and styled with hot styling tools. . The #1B Off Black Clip-In Hair Extensions of Euro Collection hair is made with a multi-tone adapt coloring system. This ensures that the extensions perfectly blend with your own hair, even if your hair is slightly different than the extensions. Join Our Referal Programme and receive discount for your next order. 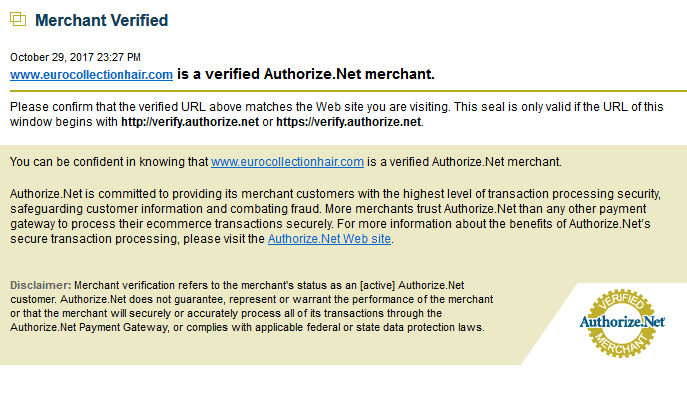 Login, Copy Your “Customized Referral URL” and share away! So just when I thought that hair extensions were never deemed to be used on my slightly thick dark hair. Though I have thick hair, I wanted it fuller! I found the Noirette Beauty Clip-in hair extensions. Well, I can’t thank Ryan enough, my fabulous stylist who introduced me to the eurocollectionhair.com website from which I ordered for my clip-in hair extensions. It had to take a good ton of persuasion from Ryan, but I thank my stars I went to get the hair extensions. The Noirette Beauty Clip-in hair extension fits perfectly on my thick hair. The one set of 10 clips ensured that the hair extensions covered my hair fully as I just wanted fullness only. The hair extensions are soft to touch, and the quality is top-notch. 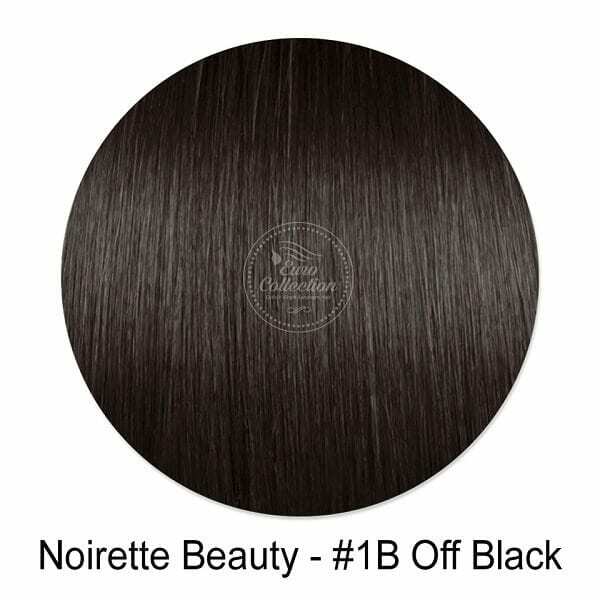 Finally, with the multi-tone adapt coloring system of the Noirette Beauty hair extensions, the color of the hair extensions fit perfectly with my hair. Now, I can join my friends with their flashy hair styles. Thanks to Ryan and a big thanks to Euro Collection hair extensions. I will consider myself someone with some experience with hair extensions. I have used mostly the ones you buy at Sally’s but for my previous purchases I have tried some online stores. None of them was as good as expected. I decided to keep researching and came across this site. The hair is soft to touch and very silky. The set is of very good quality. Just by touching it, I knew right away, it is good! 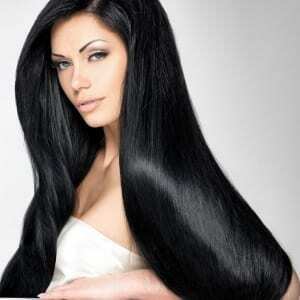 It is real hair with lots of movement, combing and styling it is so easily. I ordered the 20 inches which matched my natural hair so well and gave me that fullness need. Attaching these are easy, I can just clip them in quickly without the need of much styling and they feel very light and natural on my head. I just got my package! I love the texture of the clip-ins. When I tried it on, it looks good on me. I love combing my hair with my fingers because my hair is soft. When I comb through the clip-ins, it’s like real hair, soft and feels like part of my hair. I was apprehensive to buy it at first, but I really liked it now that I have seen it. The reason why I am giving these clip-ins 4 stars is because the delivery of the package was delayed for a few days. Other than the delay, I love everything about the clip-ins and I might buy again another set of clip-ins. Hi Rachel, we will have new shipment in few days. I will suggest checking back by Wednesday.